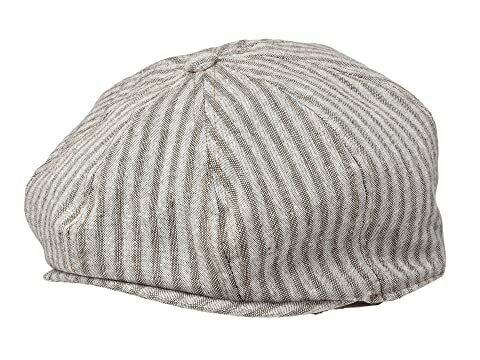 Step up your casual looks in the San Diego Hat Company® SDH3326 - Linen Blend Stripe Baker Boy. 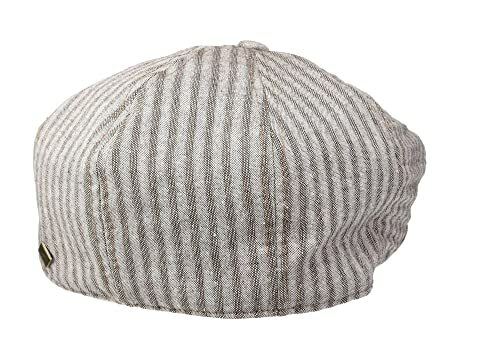 Cotton and linen-blend baker cap with striped design throughout. 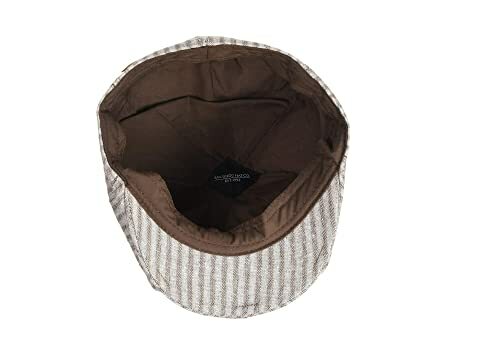 Signature logo pin on back.